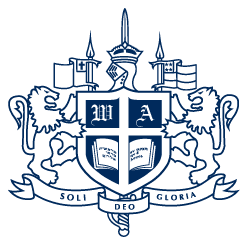 As a WA parent, you are already a member of the Lions’ Parent Association! The LPA actively supports the mission of the school by providing opportunities to connect and cultivate relationships. As a result, the LPA has new volunteer opportunities listed on our webpage! With the fourth quarter full of year‐end events, Teacher Appreciation Month, and preparations for enrolled new families, the LPA is looking for parents to volunteer. To help with a particular team or event, please click here to sign up. The opportunities to serve vary with regard to interest, skill, and time. Please email lpa@wa.edu with any questions. The LPA appreciates your feedback as well as they begin to prepare for the 2019–20 school year! We hope to see you at one or all of these events in the near future.